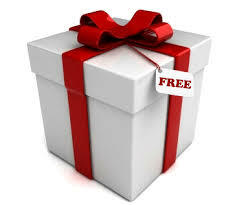 Creating a Coupon for a Free Product in WP-eCommerce - Pye Brook Company, Inc. 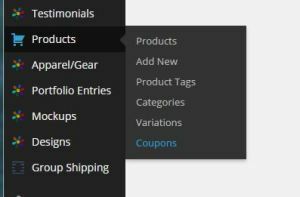 Creating a Coupon for a Free Product in WP-eCommerce - Pye Brook Company, Inc.
From time to time you may want to give a product away as a promotion. 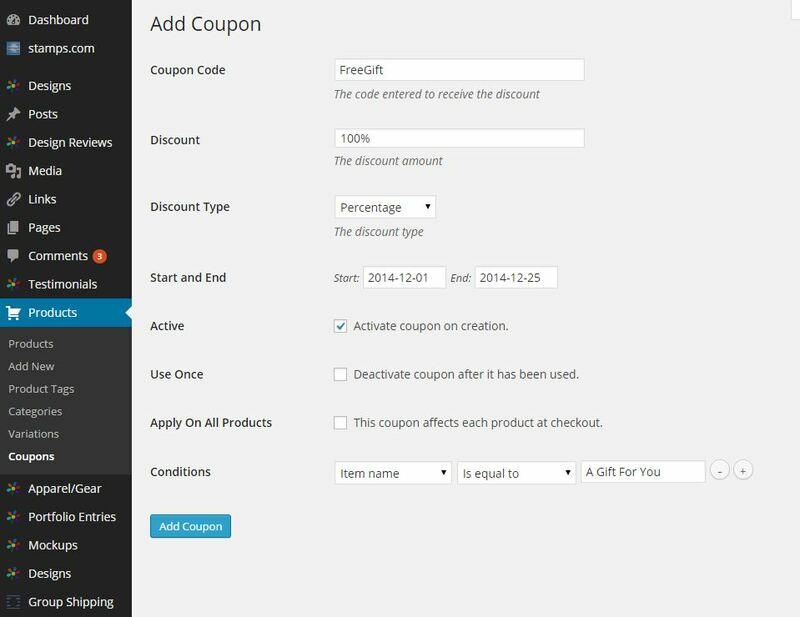 This is how to create a coupon for a free product. In Conditions select “Item Name” and “Is Equal To” and enter the name of the product you are giving away.